I have just signed up to attend the 2019 Sountheast Nautique Regatta on Lake Martin in Alabama. I'd love to meet up with some of you at the event! Coming off another monumental year, Nautique Boats has teamed up with the WWA to bring two Regatta events to the U.S. for 2019. A Nautique Regatta is an exclusive experience for Nautique boat owners that is FREE* for all who attend. 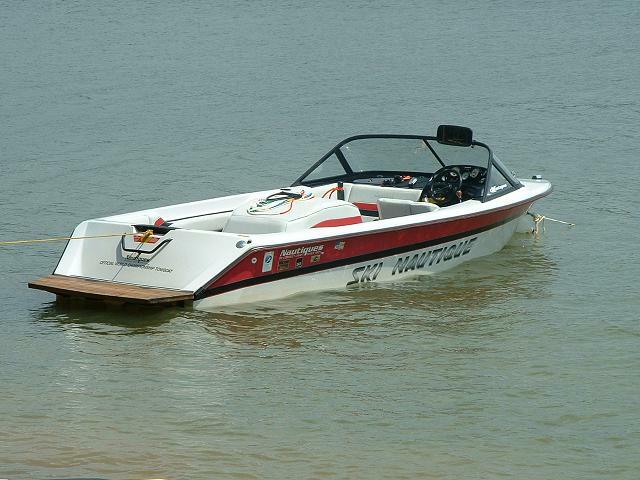 The Nautique Southeast Regatta will take place June 28th-30th on Lake Martin in Alexander City, Alabama. A weekend not to be missed, these family-friendly events will be full of action-packed fun on and off the water, unlike anything Nautique boat owners have experienced before. It will be an action-packed fun weekend both on and off the water with an array of exciting activities. Attendees will be able to participate in private demos/clinics with Team Nautique athletes, a Poker Run, a kids waterski, wakeboard and wakesurf contest, a golf tournament and a themed dinner/awards ceremony for the entire family, just to name a few. We are considering attending. Has anyone been to one of these events? Just curious if it is worth attending. There has only been one other, and it was on the west coast last summer. From what I heard, it was very good. Man I want to go...6 hour drive from my parts. When is this going to be closer to new Orleans area?